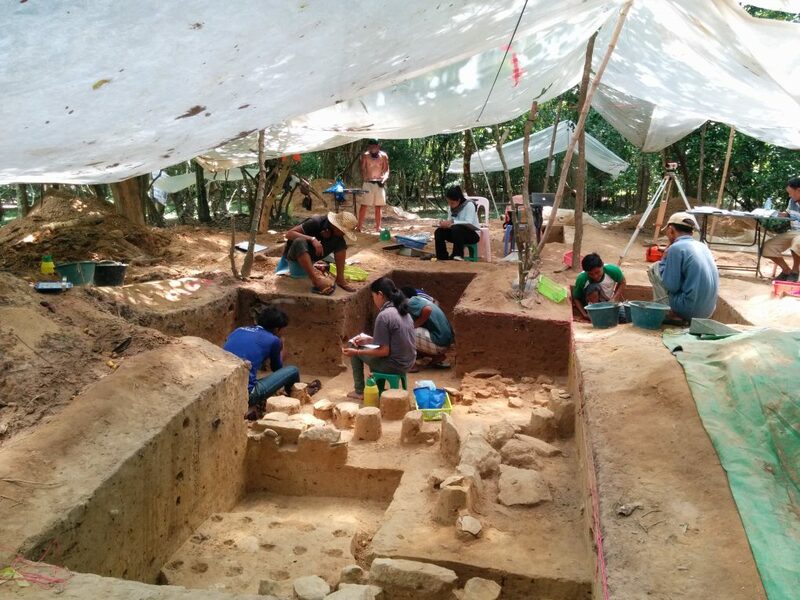 The Southeast Asian Archaeology Lab is located in 256 Condon Hall and is dedicated to studying the archaeology of Southeast Asia, and especially the archaeology of the Angkorian civilization in Cambodia. Research by Dr. Alison Carter focuses on household archaeology, including soil chemistry of anthropogenic house floors as well as the study of stone and glass beads. For more information, please contact Dr. Alison Carter at acarter4@uoregon.edu.